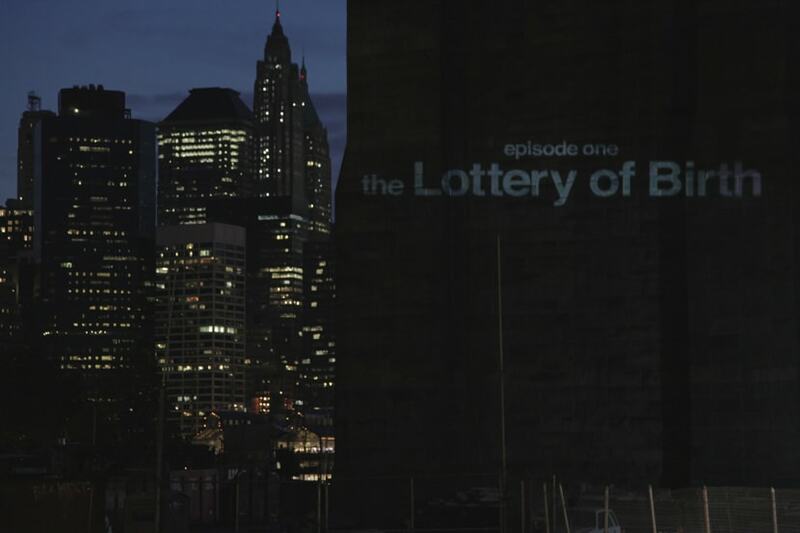 The Lottery of Birth premiered in New York in the summer of 2013. It’s hard to know how people will respond to your work. I felt the film was quite provocative and likely to unsettle some people, but I hoped that it would also educate, entertain and inspire. Judging by the passionate and articulate messages we’ve received and the hundreds of reviews that have been written online, the film has resonated with many. Although it clearly divides people, eliciting all kinds of responses, some heavily critical, the majority of reviews have been 5 star, and on iTunes it topped the documentary chart in numerous countries from Mexico to Chile, Bolivia to Colombia, while hitting the number three spot in the US. The premiere marked the international launch of the film. On the same day it was launched on iTunes (in over 20 countries) and Mangu.tv. A few weeks later it was on Amazon where it soon topped the documentary list (number 1!) for several weeks. For my co-director Josh and myself it was the culmination of a long process: three years of very interrupted filming, travelling, editing, and much else, all on a tiny budget. As the film’s credits suggest, to keep costs down we each had to take on numerous roles ourselves (between us we directed, wrote, filmed, edited, and produced), while calling in endless favours along the way. It was a process as exhilarating as it was exhausting—creative and tedious in equal measure. There is something surreal about having what felt like such a personal piece enter the public domain. Ideas and questions that had occupied my mind for years, which found expression in a film that had been put together on an iMac in my bedroom, were suddenly available to millions of potential viewers around the world. Nothing I had ever created had been so publicly exposed. And yet every artist, performer, filmmaker wants an audience. The desire to create is rooted in the desire to communicate. 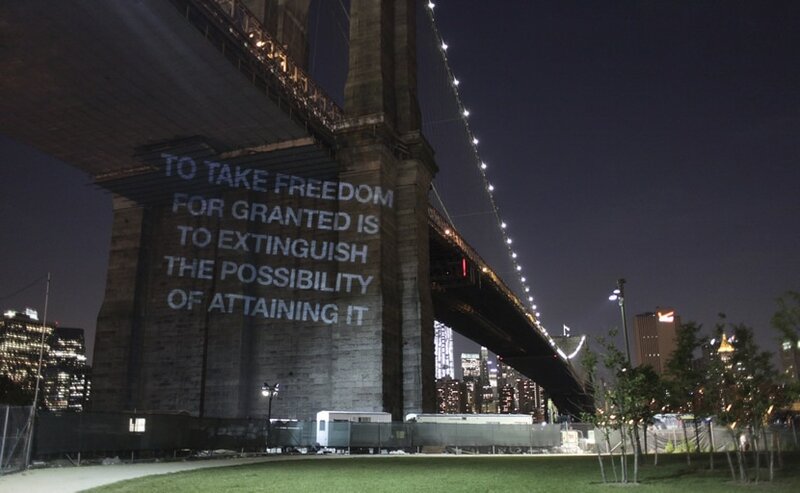 And the desire to communicate, for me at least, is rooted in a desire to engage with the problems we face, to find a way to overcome the unwelcome temptation to sit back and do nothing in the face of the injustices and ugliness that scar our world.